These stainless steel swage fittings meet mil. spec #MS20663. 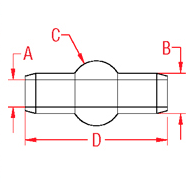 They have met all quality and testing requirements per MIL-DTL-781 and are approved for listing in QPL-781. 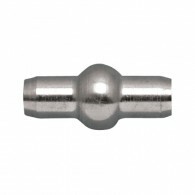 The double shank ball is offered in a variety of sizes, ranging from 1/16″ to 5/16″.